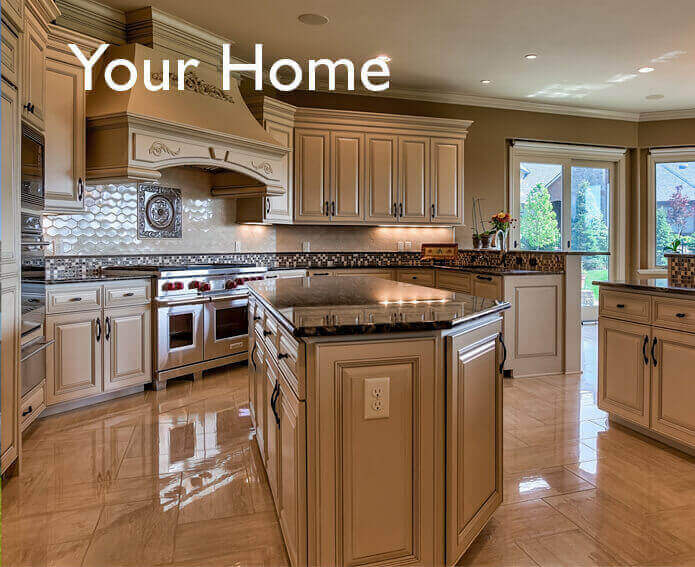 Welcome to Your Custom Home Builder. 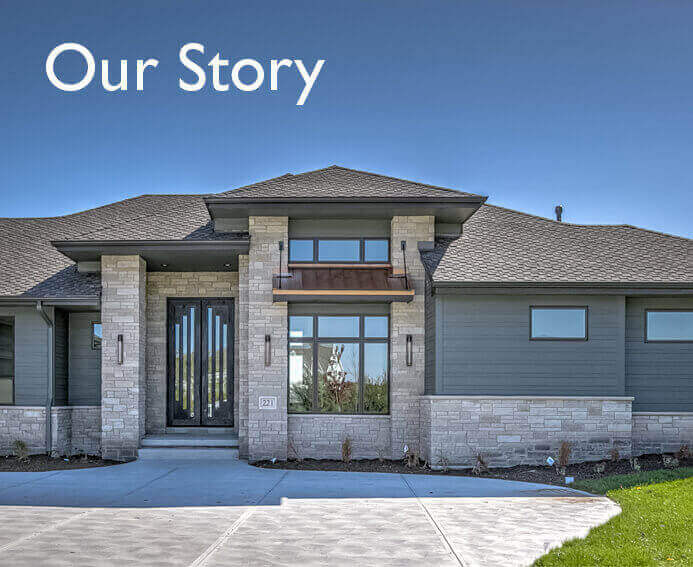 We are Grace Homes, your Omaha custom home builder. 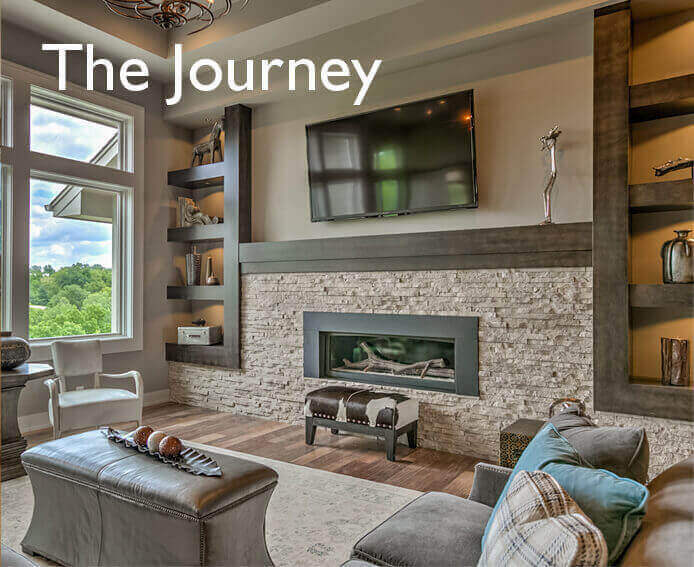 Your dream is our passion, and our commitment to authentic craftsmanship empowers us to design and build innovative custom homes that match your lifestyle and your vision of what you want to call “home”. At Grace Homes, our goal is for you to have an unforgettable experience while building your new home. We want you to feel safe with investing in Grace Homes and know that your new home is built upon our 40+ years of experience, our dedicated team, and your vision. We make certain that you feel comfortable throughout what can be an extensive custom home building process. From your initial consultation to the day you receive the keys to your new home, you’ll always feel the collective experience and authentic craftsmanship that the Grace Homes’ family provides. We believe your custom home building process should be as stress-free as possible. Grace Homes takes care of the details so you can focus on making sure your home will meet your needs. We’re here to stay, which is why our team is dedicated to you and the longevity of your custom-built home. Our focus on education means you receive the information and tools necessary to make educated decisions throughout the home building process. Whether you know exactly what you want or need to talk through your options in detail, we are here to help you. Discover your forever home with Grace Homes. Website developed by Color 9 Creative, Inc.